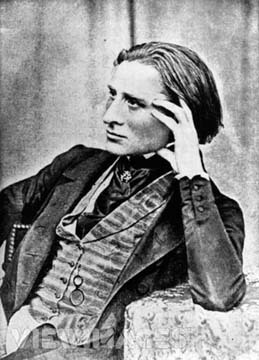 Franz Liszt was one of the greatest piano virtuosos of the 19th century. Just listen to the Sonata in B minor and you’ll have an understanding of what a pianist he was. Supposedly, he could be smoking a cigar and have it between the fingers of one hand and still play the piano. Here is a recording of one of his most famous piano pieces, known as Liebestraum (Love’s Dream) No. 3. Listen! How would the great Franz have felt if he ever heard what a Long Beach, California kid names Lindsey Armstrong Jones lovingly did to his masterpiece by converting it to a song. Listen! To hear more of Lindsey’s work, Turn the page if you dare.